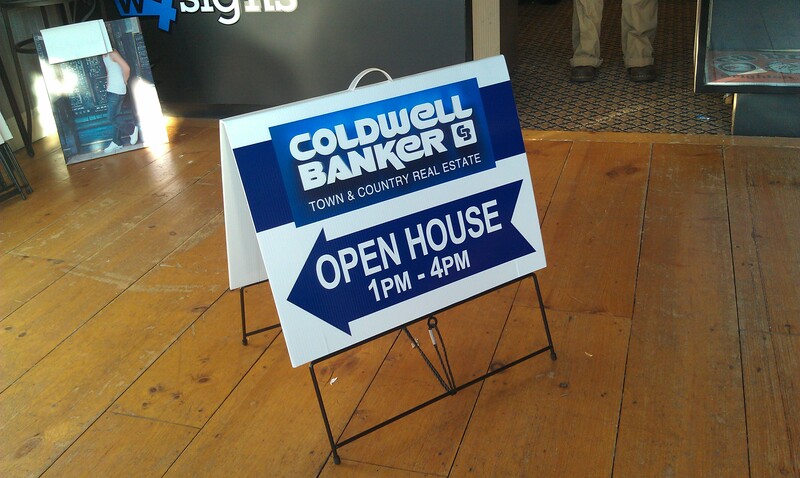 A-frame signs or sandwich board style signs can be a useful and portable tool. 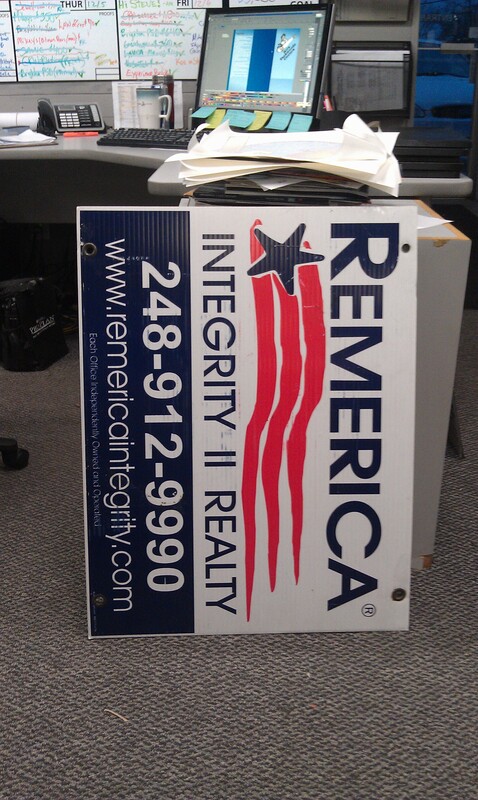 Grab the attention of potential customers in areas where you can’t install permanent signs. No parking, welcome, for sale, general information or something creative, A frame signs have a variety of uses for business. Let our expert A-frame sign designers create your next A-frame panels. We can make the most everyday text look professional and inviting. You can conveniently purchase the a-frame stand through W4 Signs. Do you need to have the panels installed on your A-frame stand? No problem. Drop off the stand at W4 Signs, and our installation team will insert the panels for you. When you are ready to fill your A- frame sign, contact us with the details. We will be ready when you are at 810-588-4703.